Her own history with grandparents who were living with dementia is “almost identical to Jake’s.” she admits. 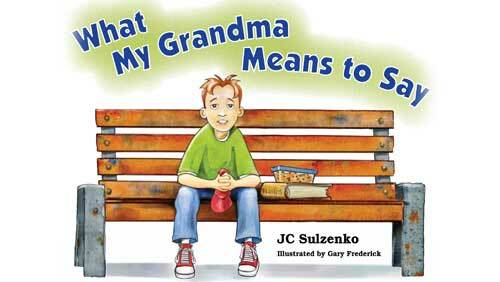 She wishes that “What My Grandma Means to Say” had been in circulation at that time in her life. 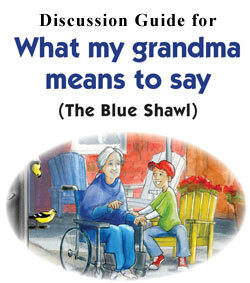 Go to www.citymom.ca/2012/01/grandma-means-helping-kids-understand-alzheimers-disease to read the full review.